You'll have no second thoughts tossing this one in the pack. 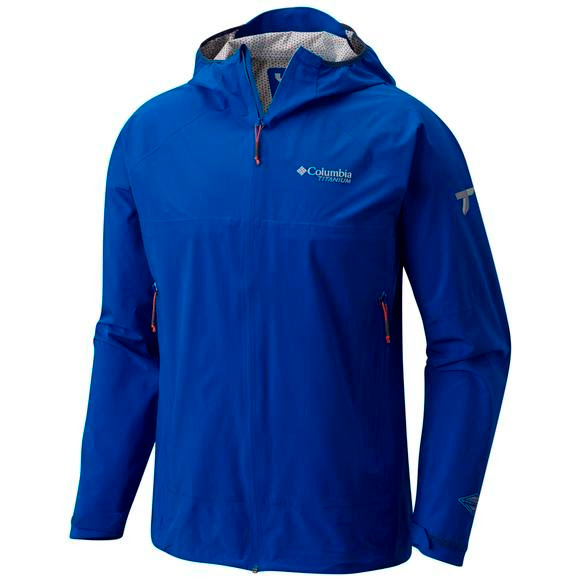 The full-featured Columbia Men's Trail Magic™ Shell is the lightest waterproof jacket we make. Crafted of four-way stretch for agility and packed with features like contoured sleeve cuffs and adjustable peripheral hood, it's also backpack-compatible. Hike on. You&apos;ll have no second thoughts tossing this one in the pack. The full-featured Columbia Men&apos;s Trail Magic™ Shell is the lightest waterproof jacket we make. Crafted of four-way stretch for agility and packed with features like contoured sleeve cuffs and adjustable peripheral hood, it&apos;s also backpack-compatible. Hike on.